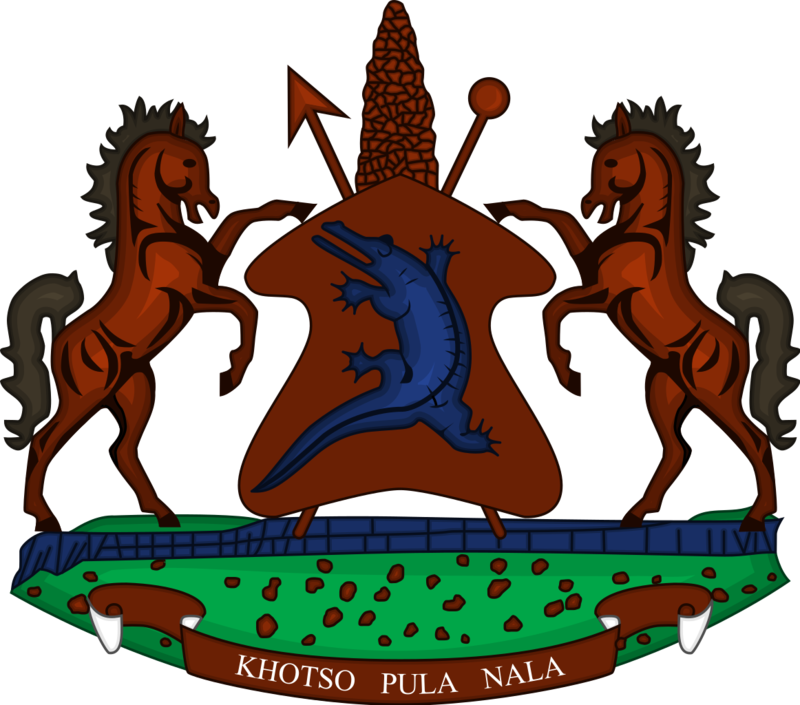 The Minister of Police, Mrs. Mampho Mokhele officially opened the Thetsane Police Post hall at the event held at Ha Thetsane in Maseru on Wednesday. Besides the constructed hall through the financial assistance from the Matekane Group of Companies (MGC), the company also donated a vehicle to the station.. When officially opening the building, Mrs. Mokhele thanked MGC for the donation of the hall and a vehicle, saying the act marks history in the Lesotho Mounted Police Service (LMPS) and that this will make their work easy. She commended MGC for its initiative, noting that instead of complaining about poor services by the police, they decided to contribute towards helping the police to improve delivery of service to public. 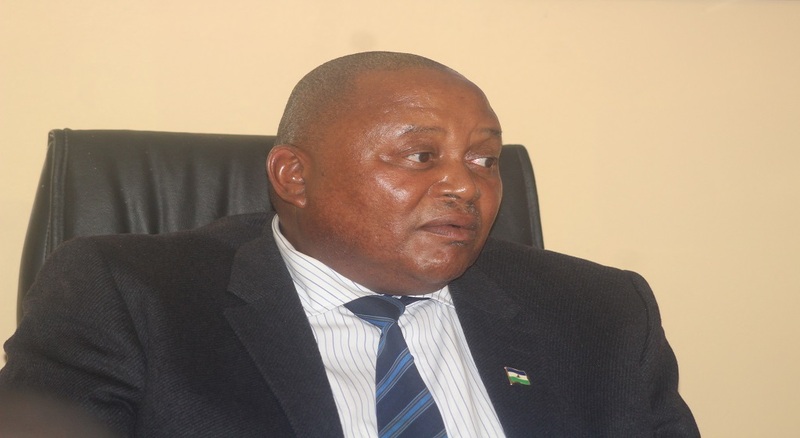 “The major problem failing us to provide improved services is the shortage of resources,’ she said, further commending the donor, saying unlike many Basotho who instead of understanding this situation continue to negatively judge and accuse the police for poor service delivery. Mrs. Mokhele therefore appealed to police to protect, preserve and wisely use the given donations for the intended purpose thus to serve the nation, saying by so doing they will be showing their appreciation to the donor. The Minister congratulated the Station Commander, Senior Inspector Matlotlo Mphohla for leading with visionary mind by identifying the needs for the station and negotiating with the private sector to find the solution. 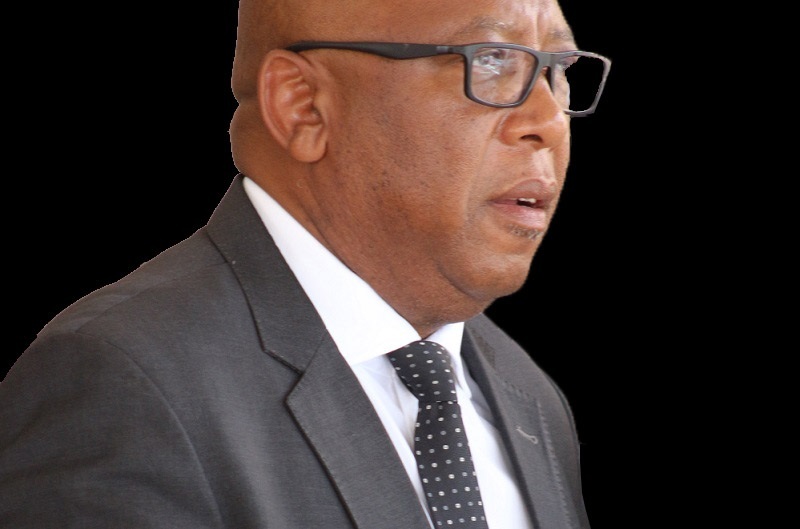 Also speaking was the Member of Parliament for Thetsane Constituency, also Minister of Finance, Dr Moeketsi Majoro who thanked MGC for the donation, saying Thetsane Police Post is faced with a huge challenge of policing a larger population as a result of factories. Dr Majoro also expressed concern over the traffic coming from Thetsane which he said also requires serious attention. He therefore urged the Minister to also think in terms of increasing the number of traffic police and engage more bikes for improved monitoring purposes. 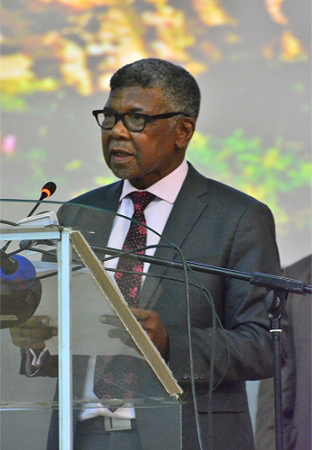 On behalf of MGC, Mr. Teboho Kobeli said as private sector, they remain committed to supporting government in its mandate to deliver quality services, noting that the donation will contribute in addressing challenges facing the community. He said they are also aware of challenges facing police such as lack of resources hence the donations, saying despite these various challenges, police are expected to provide quality services to the public. 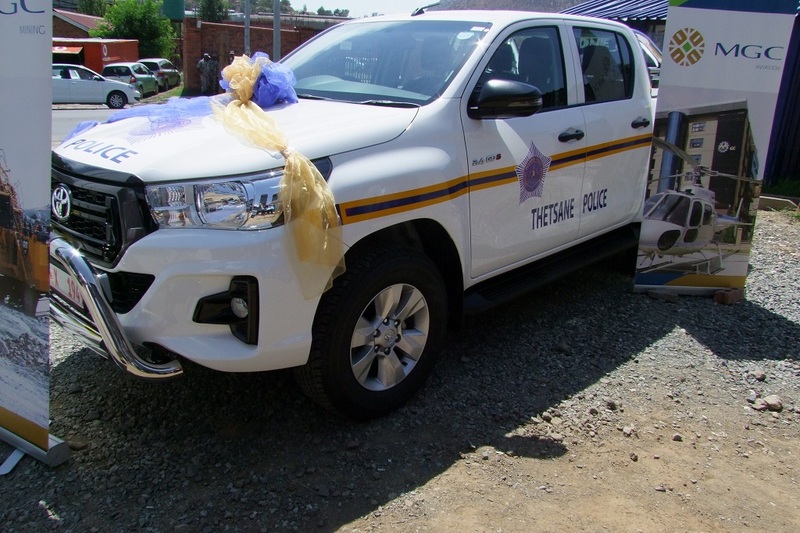 Speaking on behalf of the Community Policing Committees (CPC), Mr. Motsoahae Linona also thanked MGC for the donation of a vehicle, saying this will help the Thetsane police to respond quickly to public requests and to efficiently deliver services. Present at the event included area chiefs, members of the LMPS as well as the public.